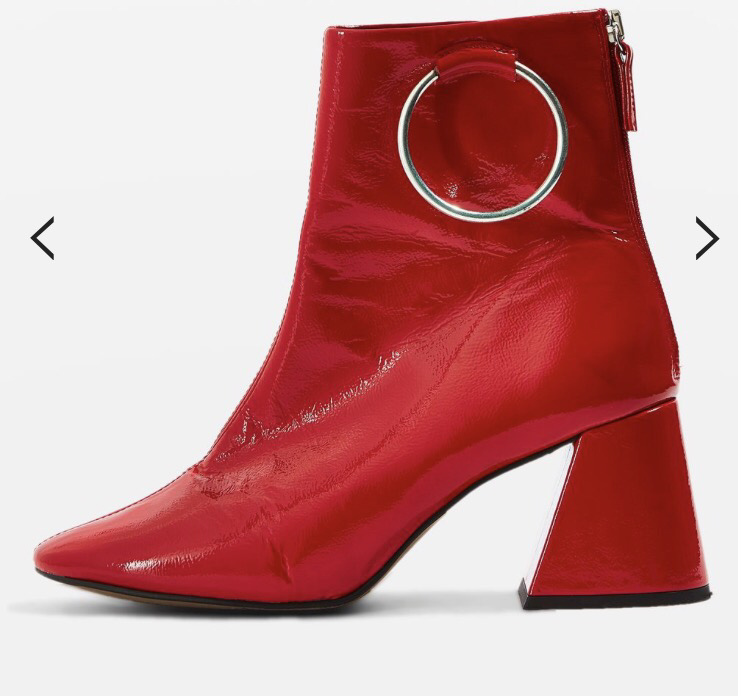 I’m back with some more fashion related posts, feels like an age since my last. In order to be a tad more consistent with these I’m going to do a series on Winter Essentials starting with them good boots. 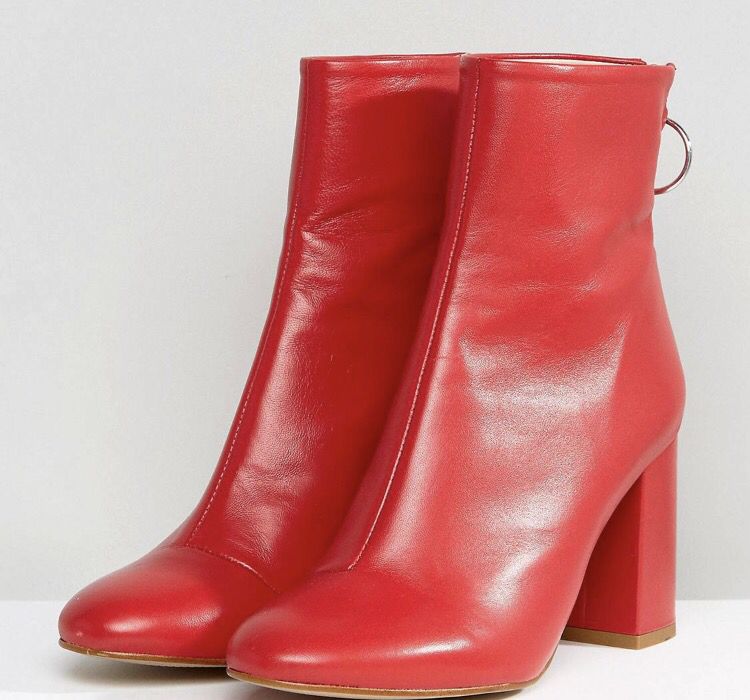 Boots are a great piece to see us into Autumn Winter, but also right into Spring, once you get the right ones. So they are something definitely worth investing in. 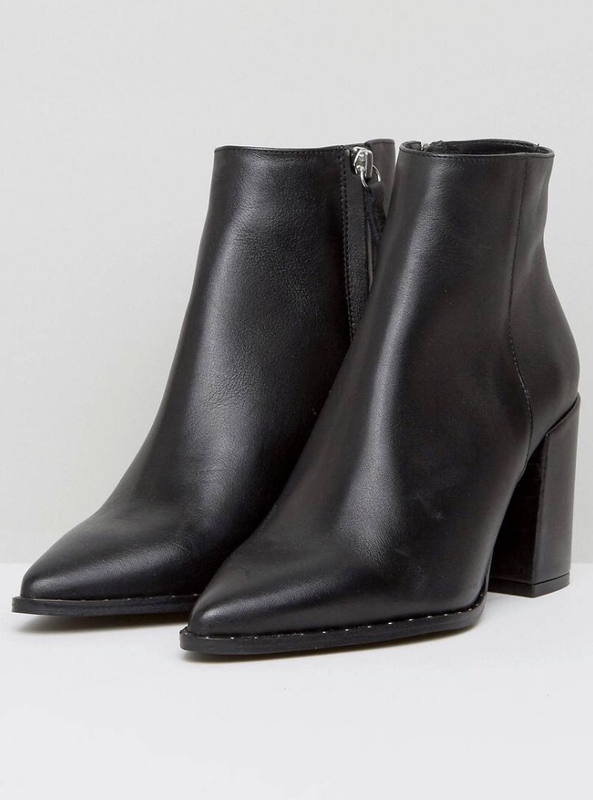 A good basic leather heeled boot is an absolute essential, not just for Winter but throughout the whole year. 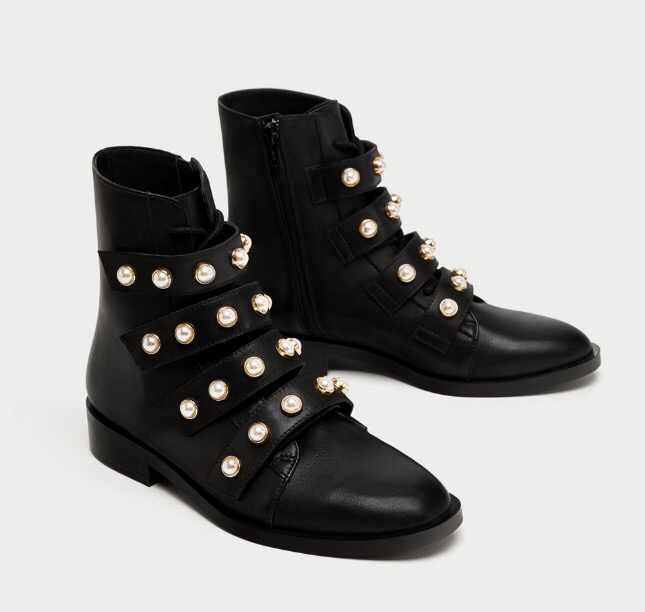 I love the pointed toe of these with the little stud details. 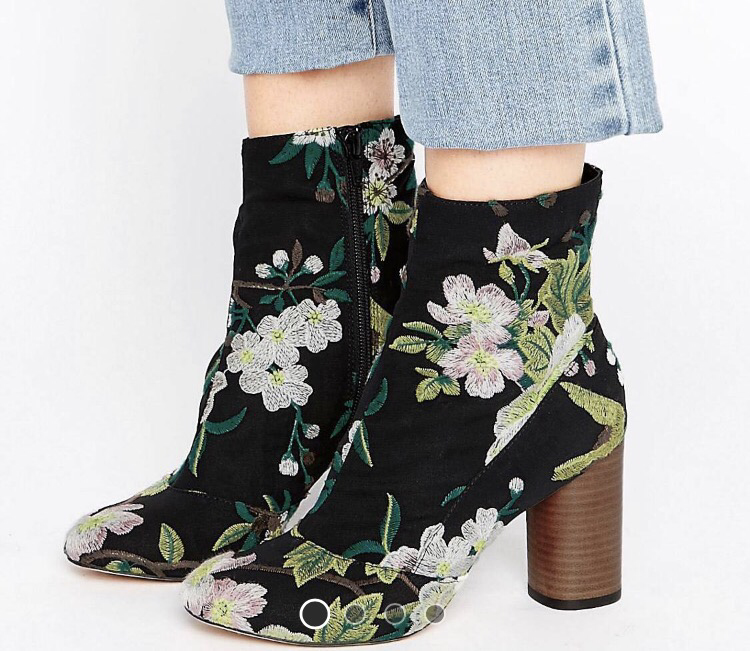 You’ll absolutely LIVE in these. 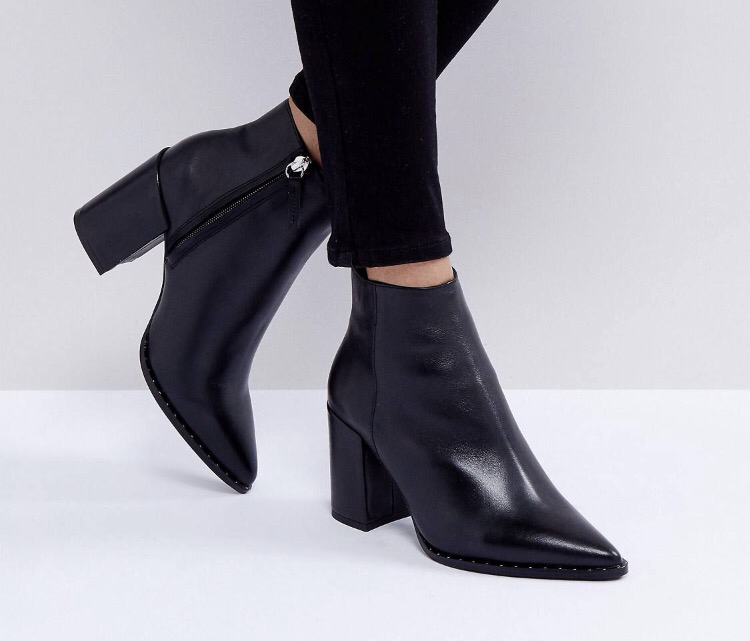 I love these style boots to edge up a simple outfit. 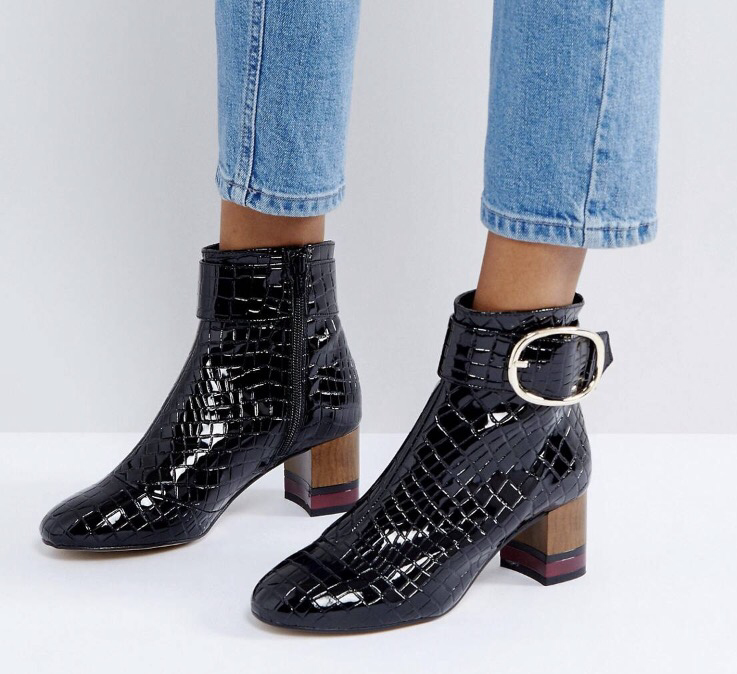 Style them with black skinnys and a chunky knit or a cute tea dress and leather jacket. These may look a bit tack to some of you but I’m obsessed. 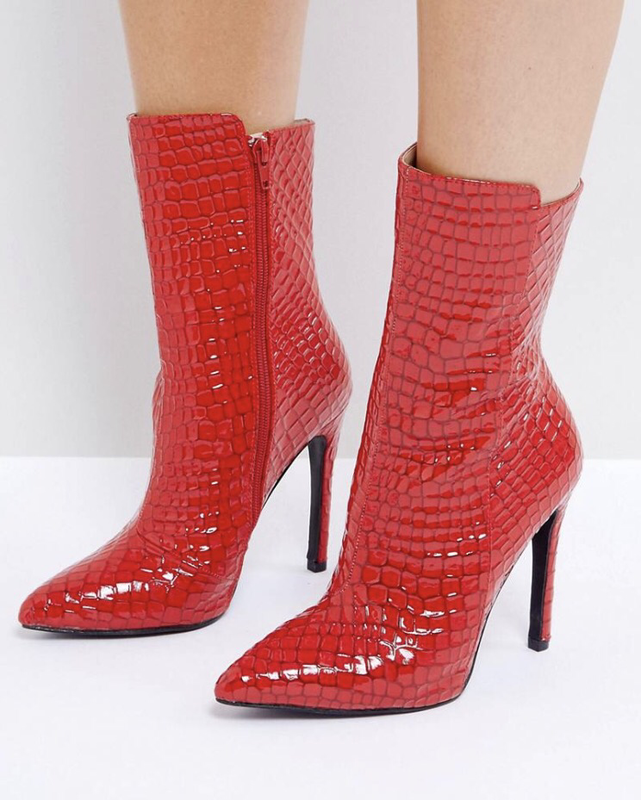 Red is the colour of the season and I think rocking a serious statement boot like this will get you noticed. More red, sorry I’m just really loving it right now, I’m going through a red phase. 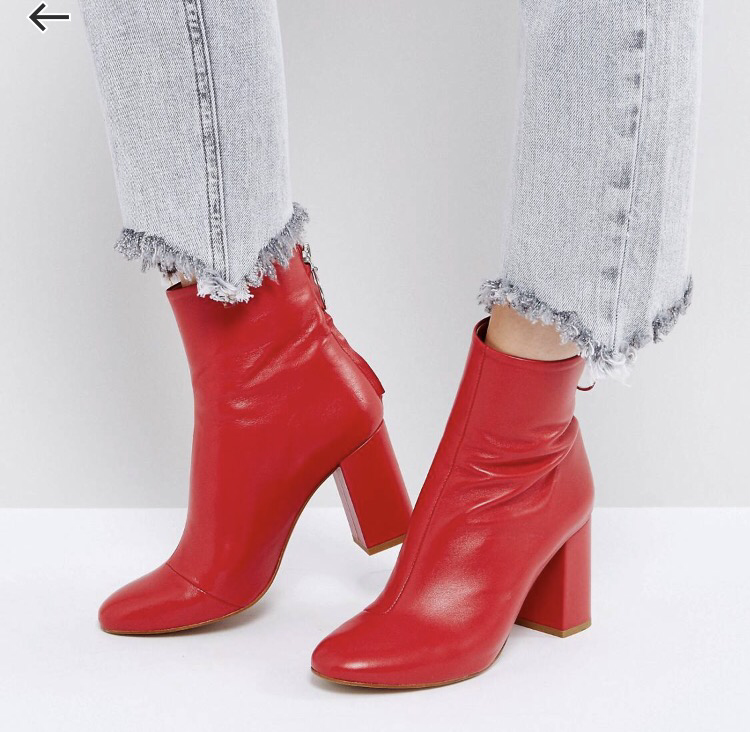 If you want to work the red trend but a bit less out there than the previous one, these boots are for you. They’re sitting in my cart taunting me. Gorgeous flattering shape. 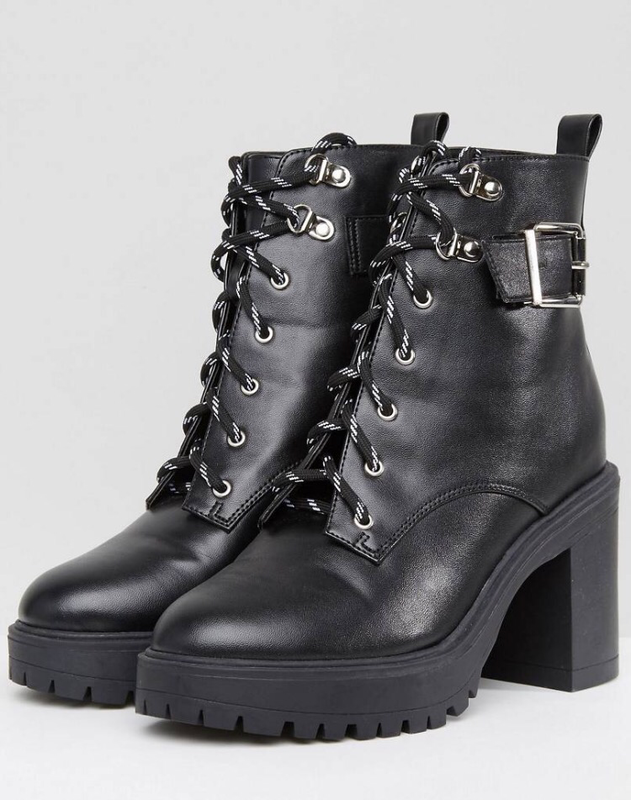 Every single aspect of these boot I love. 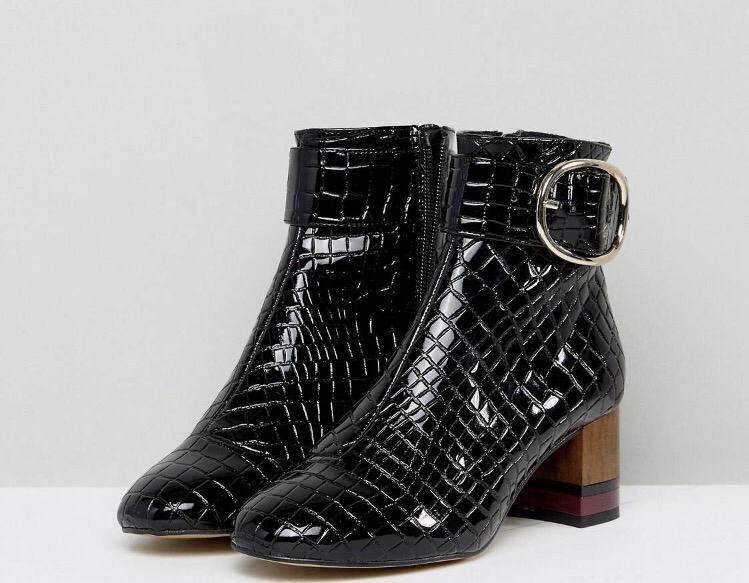 That croc texture, ring buckle detail and that wooden colour block heel. Investment? Yes, but they’re totally timeless. Aren’t these something special. 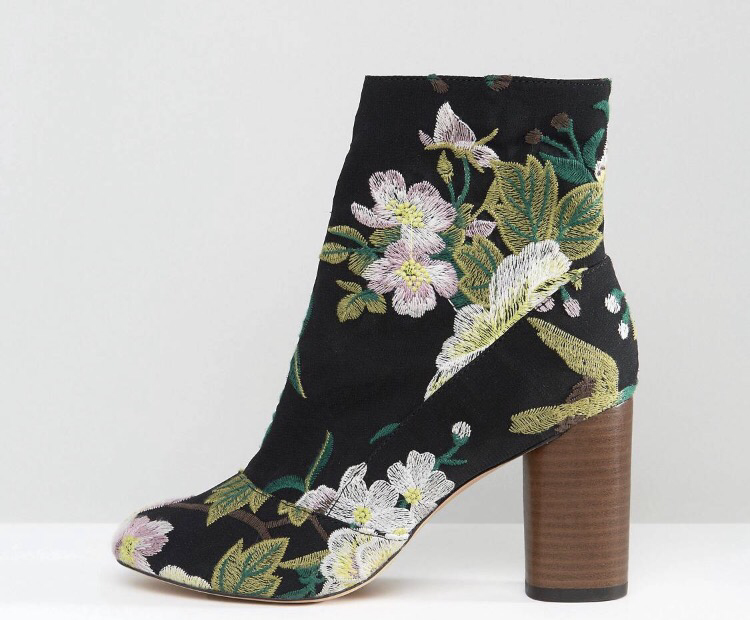 I’ve honestly been completely OVER the floral embroidery trend but I think the colour and style of these are so fab. Serious oriental vibes, another upcoming trend to keep your eye out for. 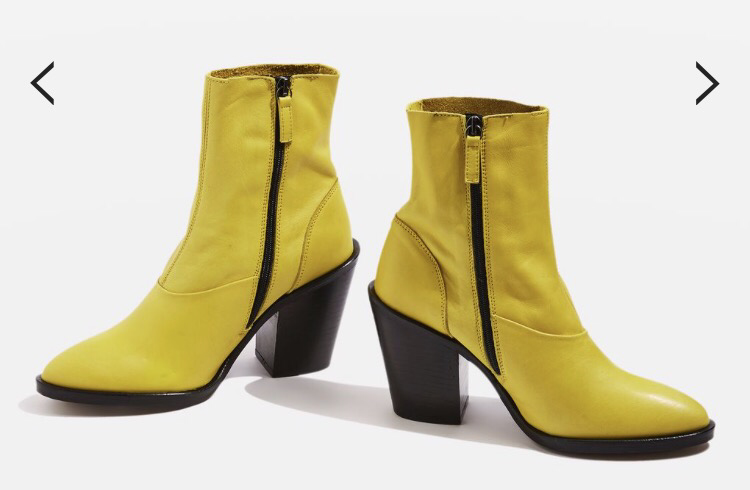 Yellow boots…I see yer faces questioning me. 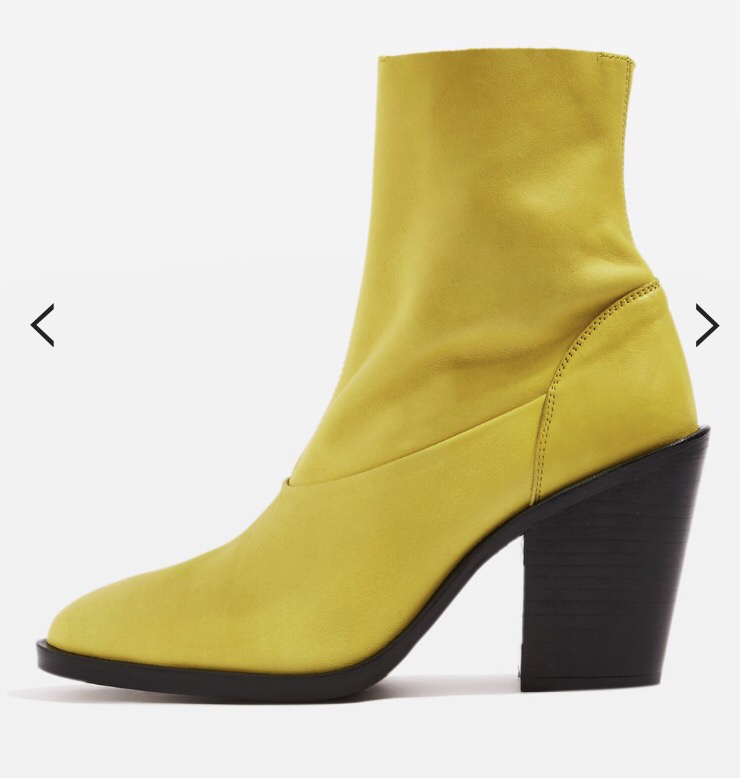 These are available in black and red but I mean, the yellow I’m really into. I also think that these just look so comfortable. You will 100% wear these Spring Summer also. Are you sensing a pattern? 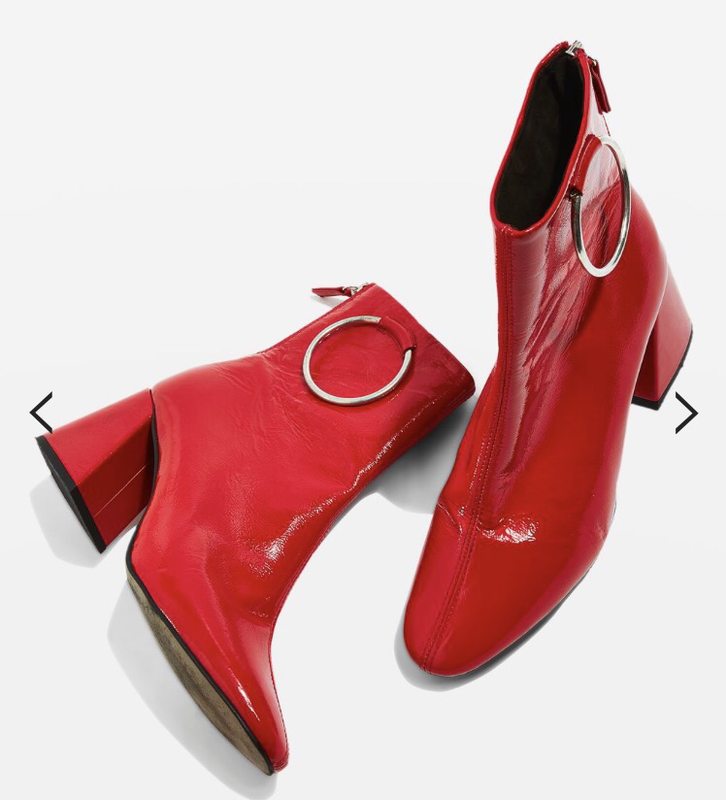 I’ve had my eye on these boots for a while now. I love the shape of these. 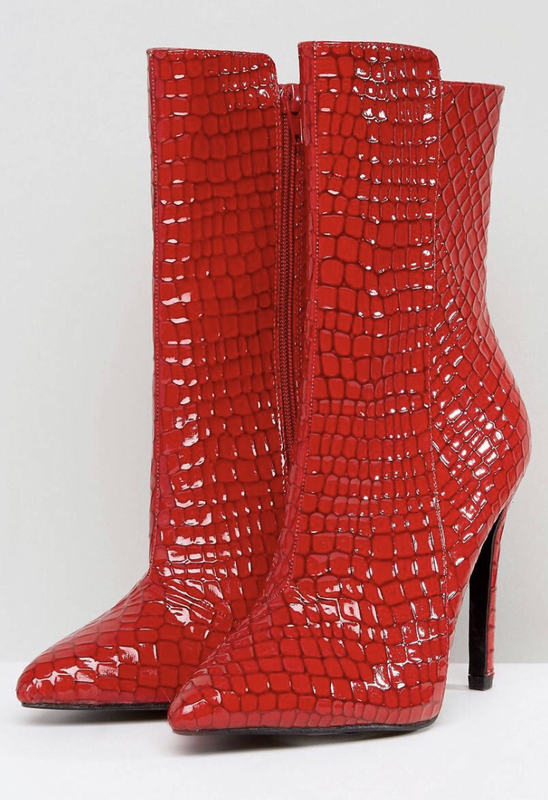 I think I would literally live in these I would wear these with absolutely everything. 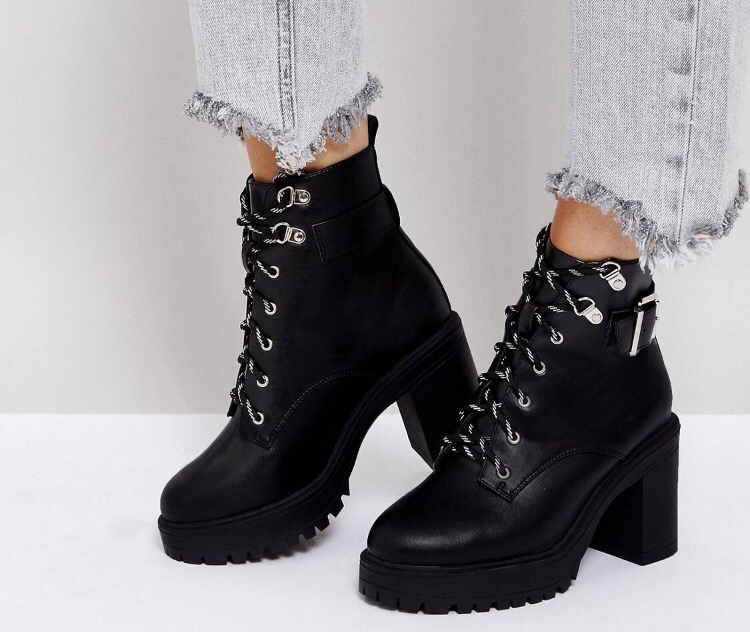 Black ankle boots are a must have. These pearl strap detail ones are divine. 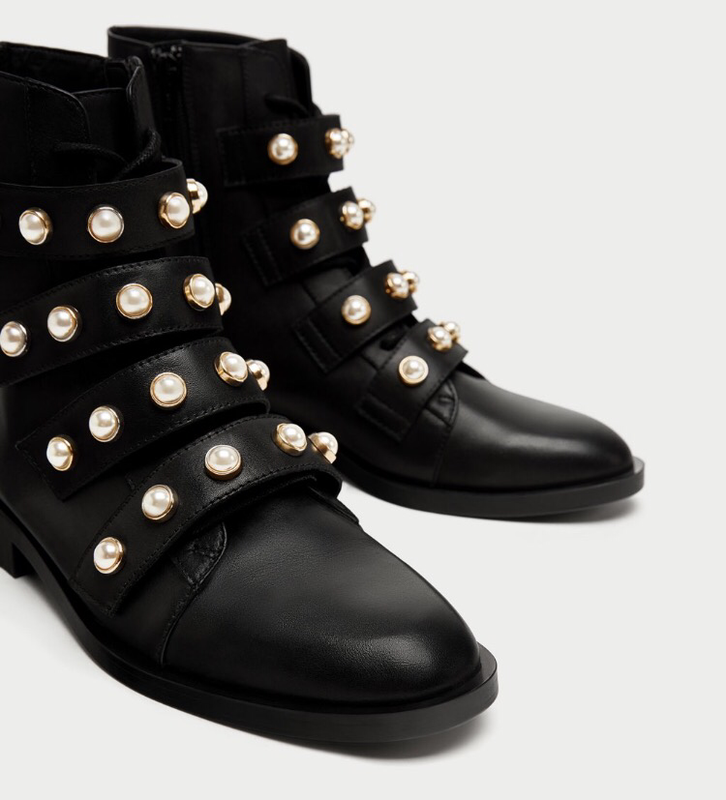 I love the juxtaposition of an edgy black boot with the girly pearl accents. A real statement piece.